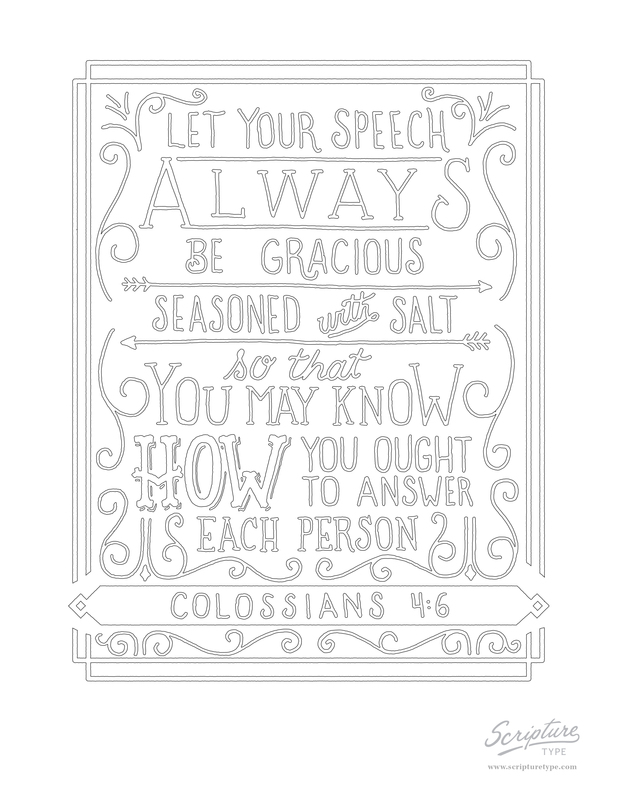 "Let your speech always be gracious, seasoned with salt." I take this to mean that what we say about Christ and about the Christian life should be made as appetizing as possible. When food is not salted, its taste is bland. People don't want to eat it. It's unappetizing. Our speech is not supposed to be like that. This is one of the most refreshing things I have ever heard anyone say about personal evangelism. Think about it for a moment. How can you develop the ability to speak about Christ so that there is an appetizing flavor to it? How do you learn to talk about Christ in a way that makes people's mouth water? I think the answer is simply to spend time every day reminding yourself from Scripture why the gospel tastes good to you. Some of us who have been Christians for a long time begin to neglect the crucial business of enjoying Christ. Then an opportunity comes along to commend him to someone and we realize that all the reasons he is wonderful have been neglected and the keenness of our own taste buds has grown very dull. 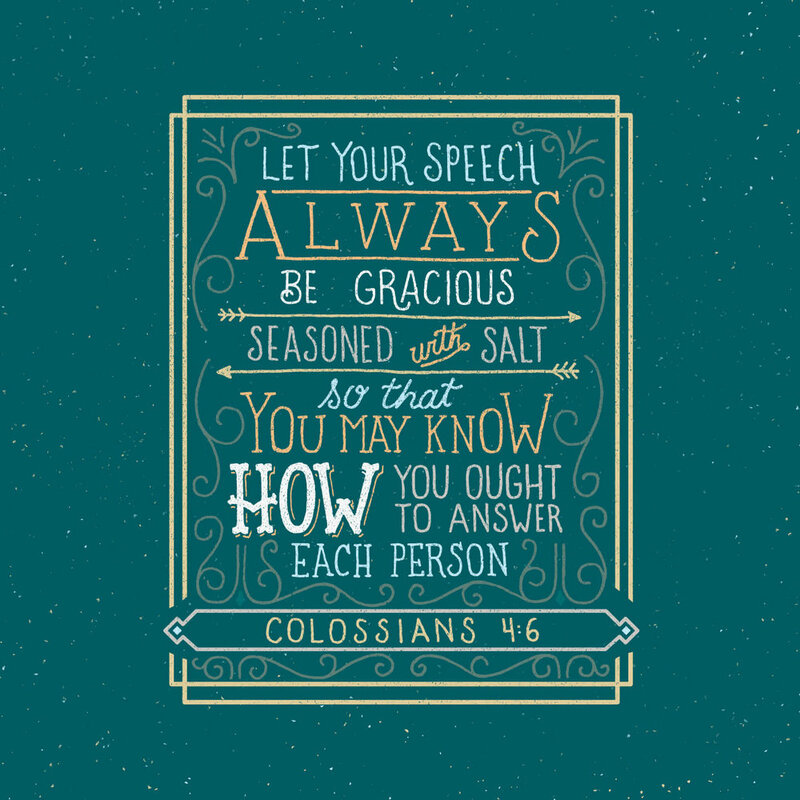 It's hard to salt your speech with the deliciousness of Jesus when you haven't been enjoying the taste yourself.